The soft snow blankets the ground. I stop along the road. Reaching toward the sweet bliss falling down. 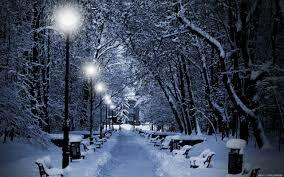 My soul gets lost in the winter wonder. Skipping like a child across a mystic white river. Dancing as the trees smile in the stillness. The icy hands of time forces me to keep moving on. Previous Haul Out The Holly. Next Let’s hear it for New York. Beautiful work. This touches my soul.